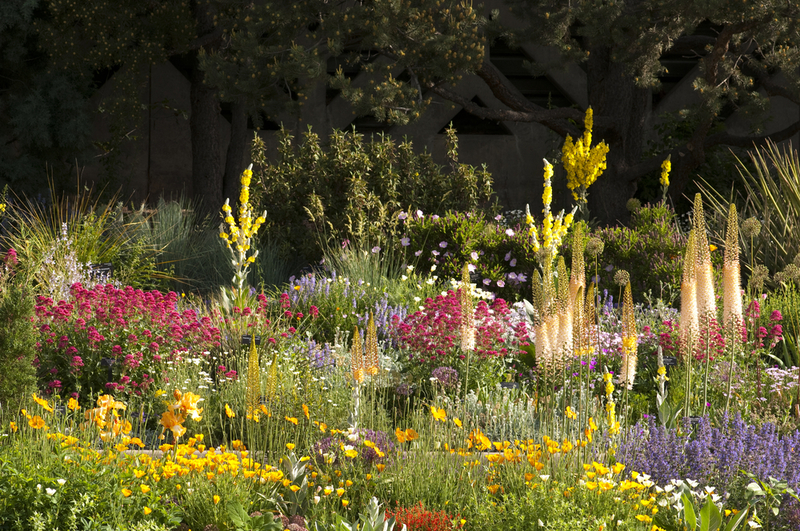 See the Gardens through the eyes of an expert horticulturist. 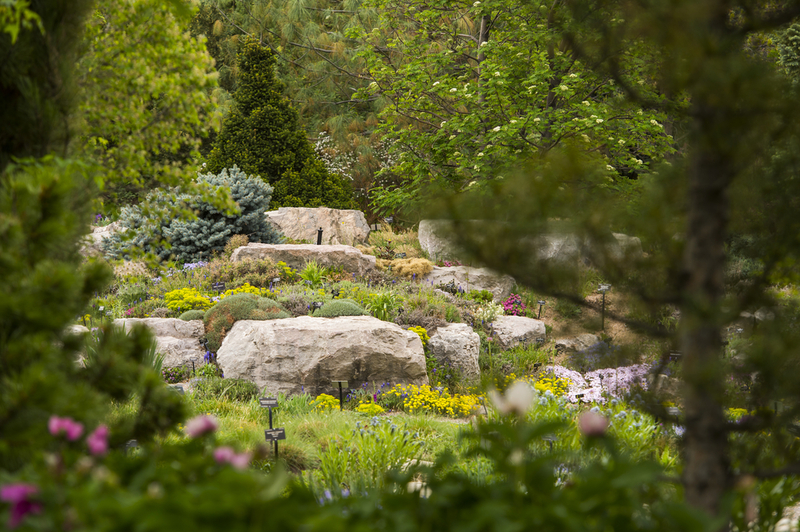 Denver Botanic Gardens is a living museum with more than 300,000 plants and the horticulturists that care for these plants have a wealth of knowledge about gardening in Colorado. 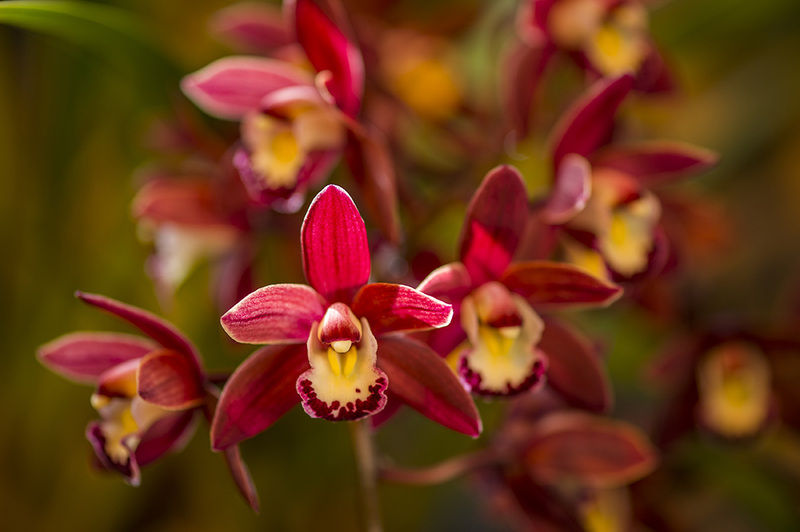 Come enjoy the Gardens in the company of an expert. 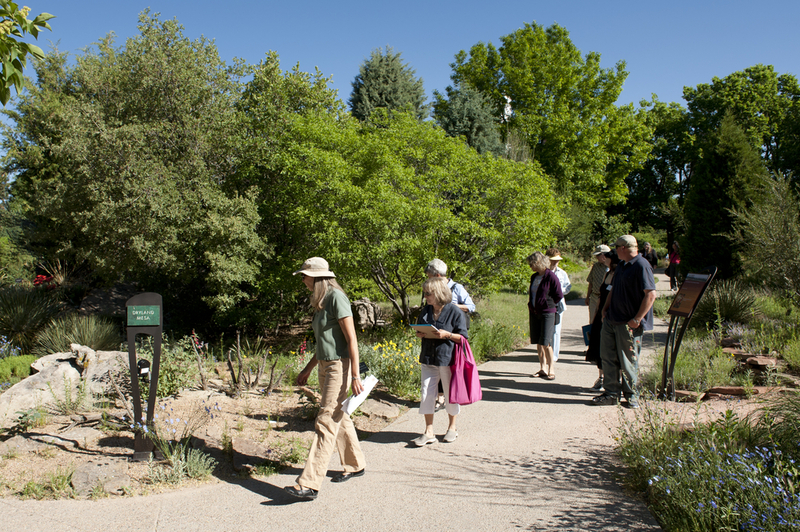 Please note that every tour has its own emphasis and is led by a different horticulturist. Prices include admission to the Gardens. Cancellations are subject to a cancellation fee and those made less than one business week prior to a tour are non-refundable. Tours with low registration are subject to cancellation. These tours are not available for private group reservations.